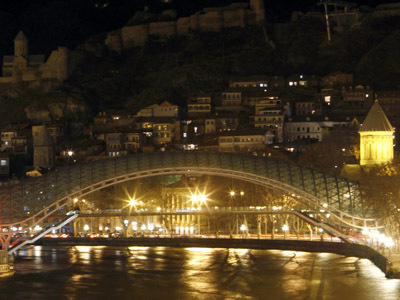 The Foreign Ministry has recommended Russian citizens to refrain from travelling to Georgia since their security might be at risk in the former Soviet republic. 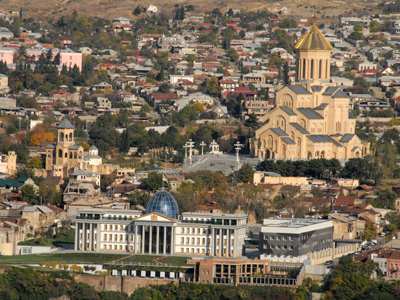 Georgian special services continue systematic arrests and harassment of Russians visiting the country, the Ministry said in a statement. “As we can see, it is being done secretly, without too much publicity,” the Ministry noted. At the same time, Georgian media gives coverage of the so-called “propagandist shows” such as President Mikhail Saakashvili’s trip to the Kazbegi border crossing point. It was reported that there he welcomed Russians saying “Come more often,” the Ministry pointed out. The Foreign Ministry reminded Russians that on February 17, Konstantin Rodionov was arrested at Tbilisi airport and sent to a pre-trial detention centre for visiting the republic of Abkhazia. When the incident became known, Georgian authorities first “clumsily denied the fact and then decided it would be better to release Rodionov.” All in all, “the trip to ‘hospitable Georgia’ cost him 40 days behind bars and a $1200 fine,” the Russian Ministry said. “Unfortunately, that is far not the only case,” the agency stated. 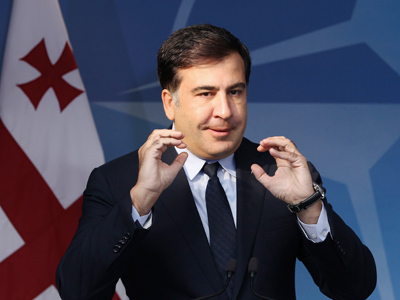 Earlier this year, President Saakashvili lifted visa requirements for Russians. 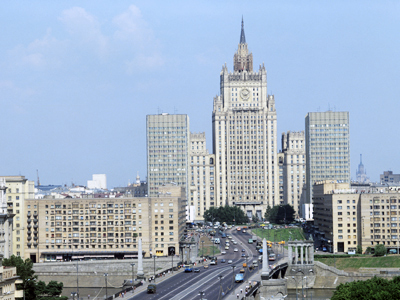 Moscow, in response, pointed out that while welcoming Russian citizens to come to the Caucasian republic, its President “forgot” to mention the Law on Occupied Territories. 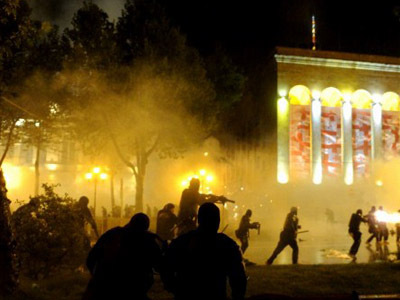 Under that law, anyone who has visited South Ossetia or Abkhazia after the August 2008 war will face criminal charges in Georgia. The punishment for travelling to the independent republics is up to four years behind bars.